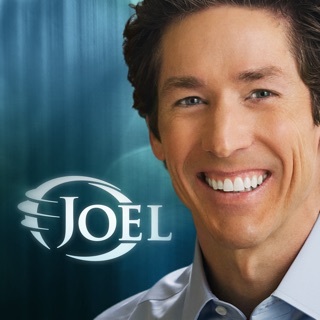 Welcome to the official Cathedral Church application. 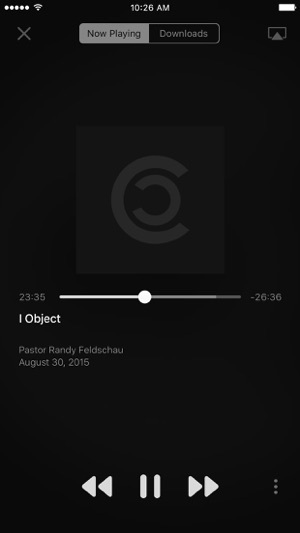 The Cathedral Church App features powerful content from Pastor Randy Feldschau, the Lead Pastor of Cathedral Church in Beaumont, Texas. 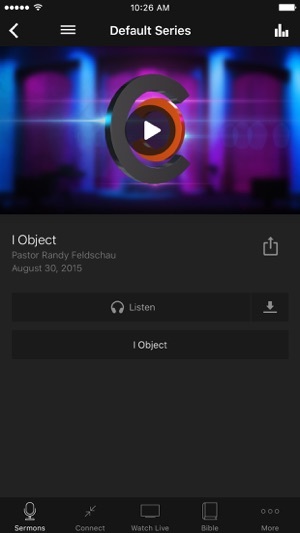 This free application provides access to life-changing audio and video sermons, online giving and many ways to stay connected and get plugged at Cathedral Church. Additionally you can share content with your friends via Twitter, Facebook, or email. The Cathedral Church app was developed with the Subsplash App Platform. 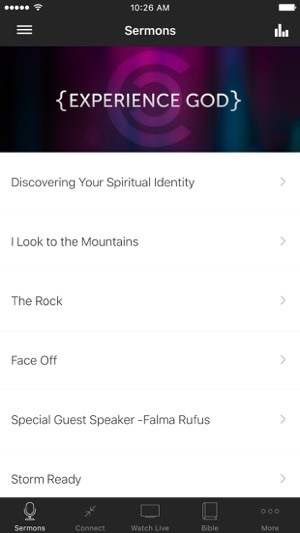 Awesome app with easy to use tools for getting the most out of your study/devotion time. Great graphics and messages. Highly recommended! 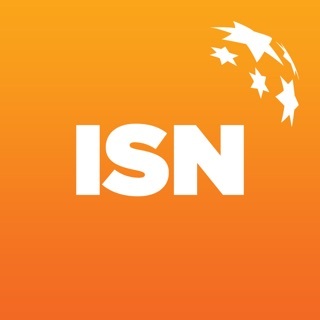 This is a beautiful easy to use app!